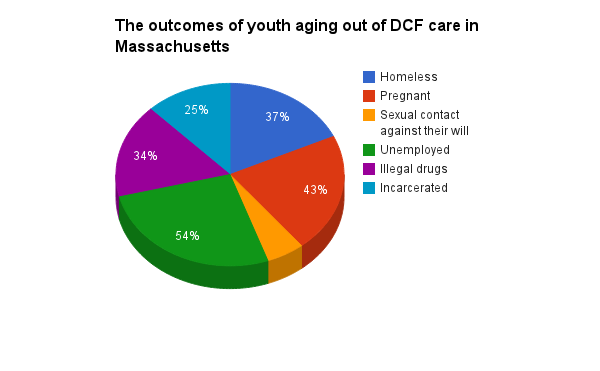 Hundreds of young adults age out of the foster care system every year in Massachusetts, they age out between the ages 18-22, depending on whether they elect to remain in DCF care into their early 20s. 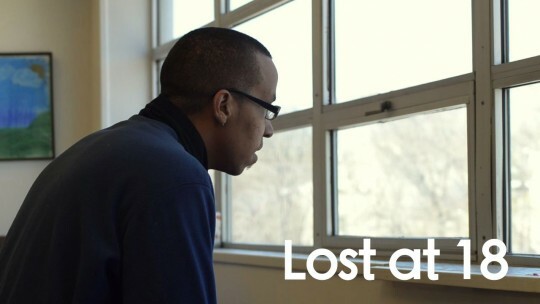 losing all the resources and support they need, making independent living difficult. 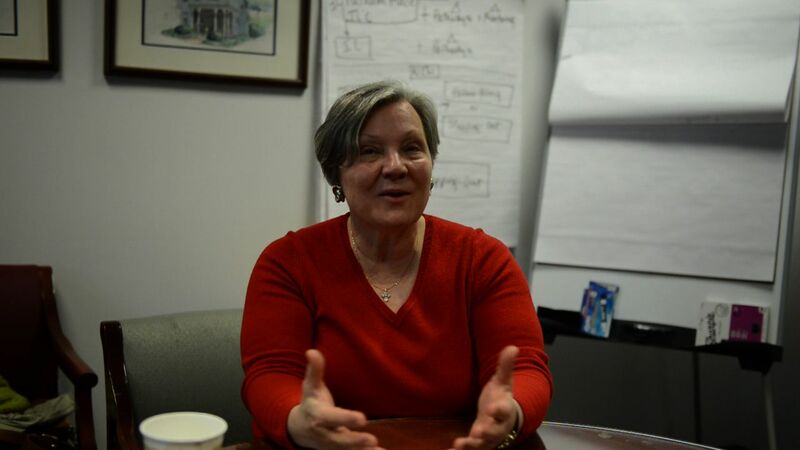 Cambridge Family and Children’s Service Executive Director Maria Mossaides is an attorney and a child advocate, She committed her life to children who don’t have the advantages of a loving family and stable educational environment. She discusses how to help youth aging out. The Home for Little Wanderers is the oldest child welfare agency in Massachusetts. 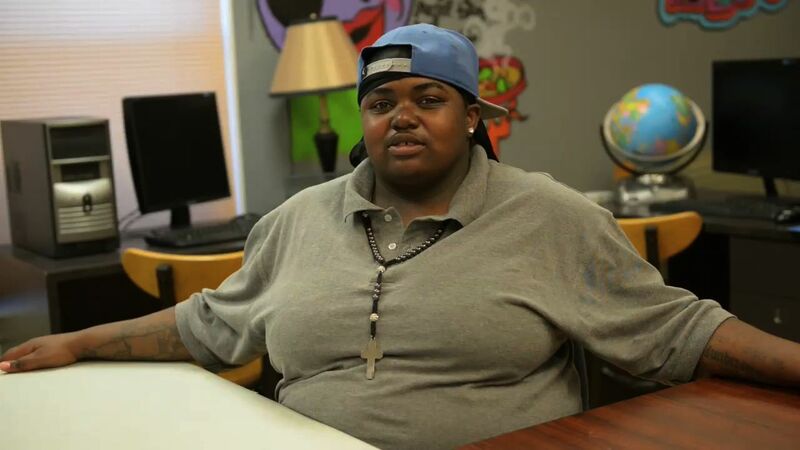 The Home Young Adult Resource Network (YARN) helps youth ages 18-22 with independent living and supports them through vocational training and higher education. Find out more. 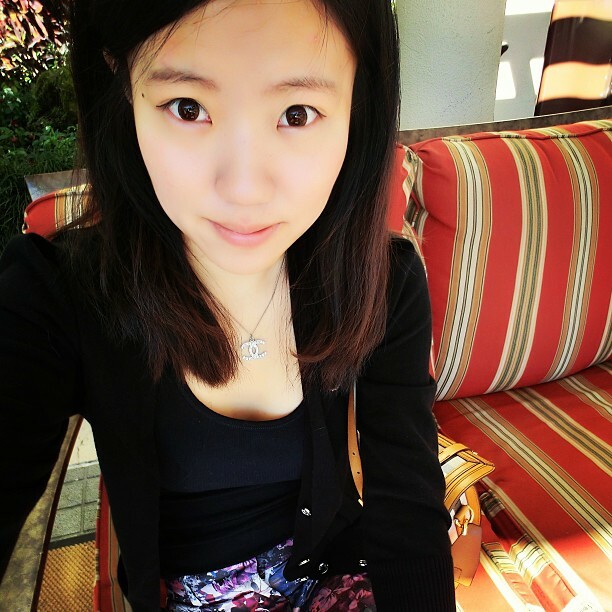 Zengzheng Wang is a multimedia journalist with experience in video and photography. She previously interned as a video journalist with the Boston Herald. She loves story-telling through video and photography.